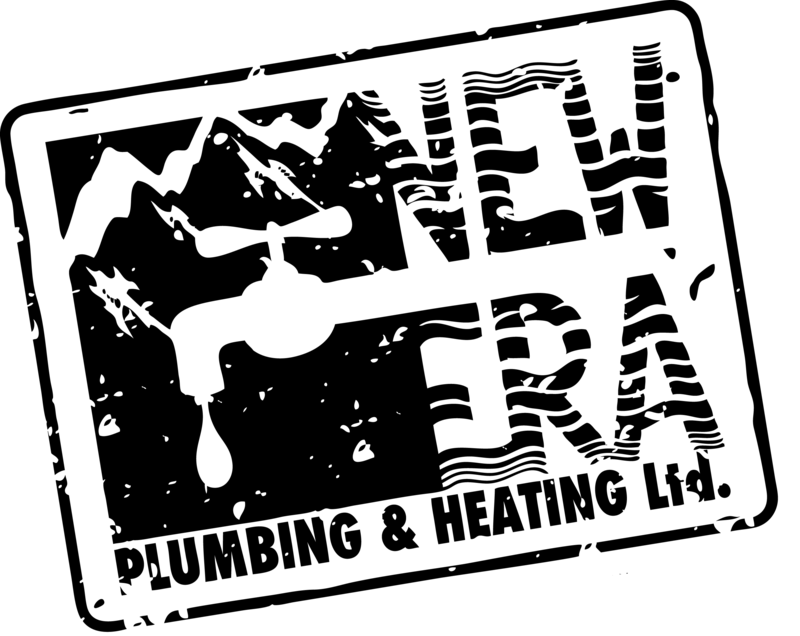 Welcome to New Era Plumbing! 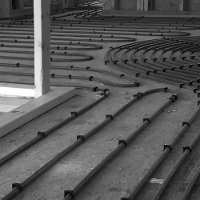 We are a mechanical contracting company that combines a new school mindset with old school values. 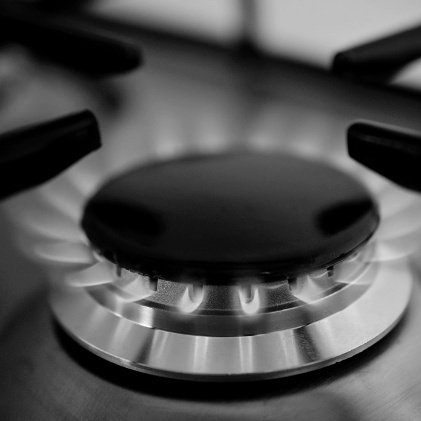 We service commerical units, multi-family dwellings, and residential homes from North Vancouver to Whistler, BC. 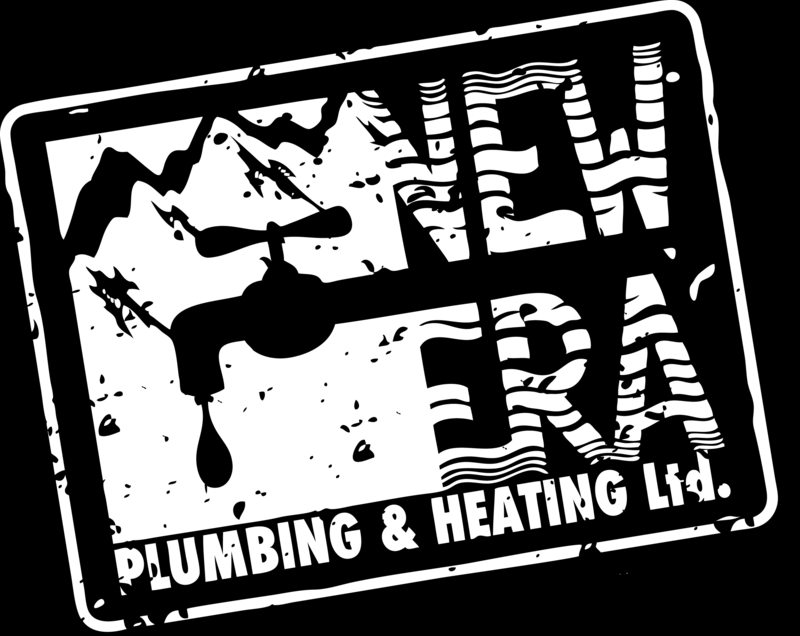 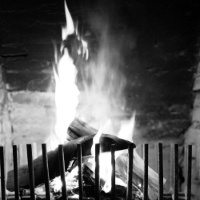 Whether it is plumbing, heating, gas installastion, or HVAC - New Era has the expertise to get the job done right. 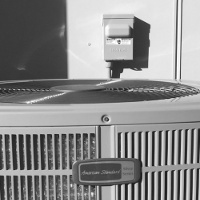 See our work in our portfolio, or learn more about the team that lives and breathes commerical and residential mechanical. Tap or click an icon below to learn more about our commerical plumbing and mechanical services. 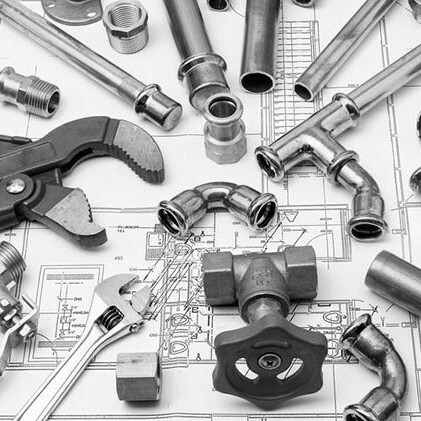 View our newsletter, or view the quality plumbing and mechanical suppliers we use in all our work.